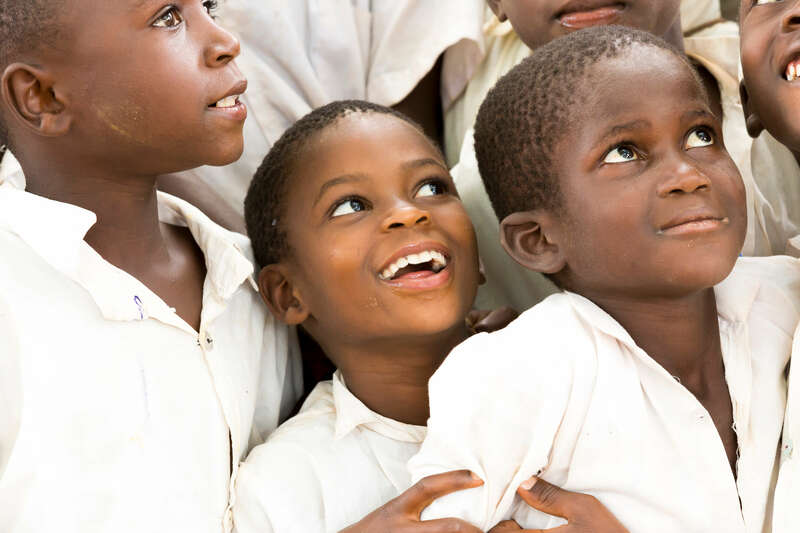 Clean Drinking Water – Pencils For Hope e.V. This school is attended by 1200 pupils. 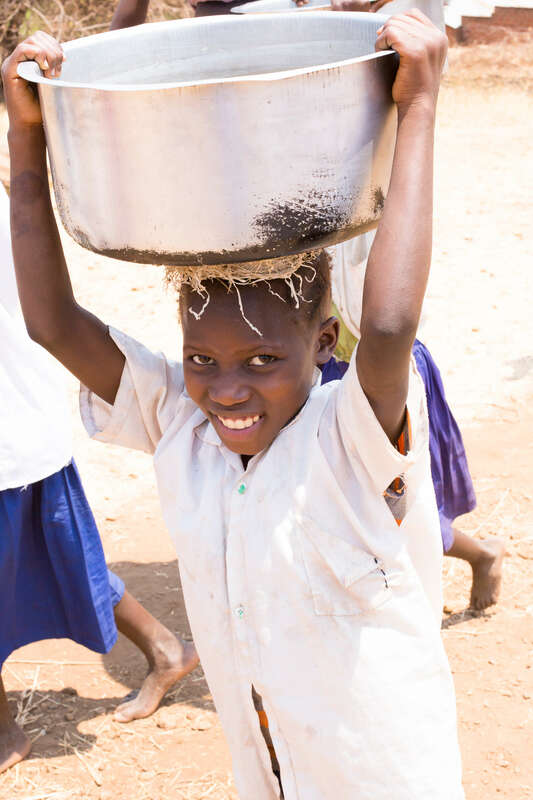 As no running water is available throughout the village, people draw water from Lake Tanganyika, a full 2 km away from school, and a laborious walk for those children who are nominated to fetch water in buckets for the school that day. 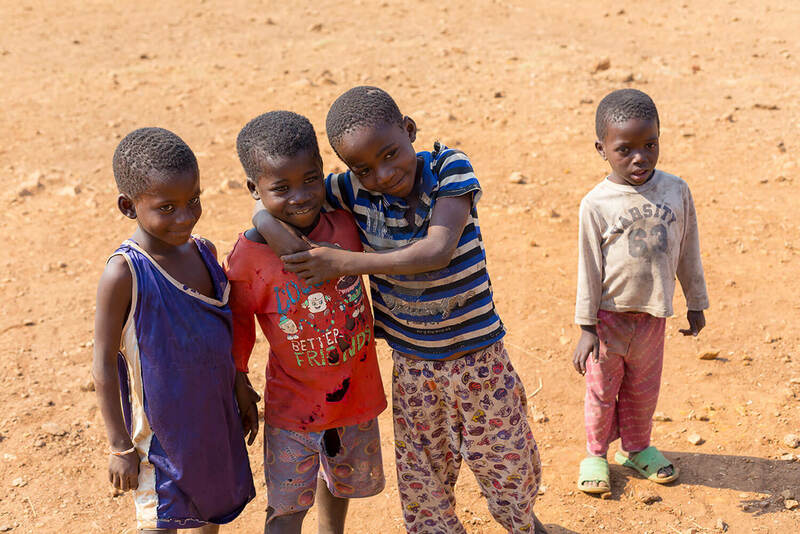 During this time, children don’t only struggle to fetch their keep, they also miss vital time at school. Our goal is to build a fountain at the top of the hill to secure running water for the children and the village. Please help us in our quest so the children can concentrate on their education rather than their survival.